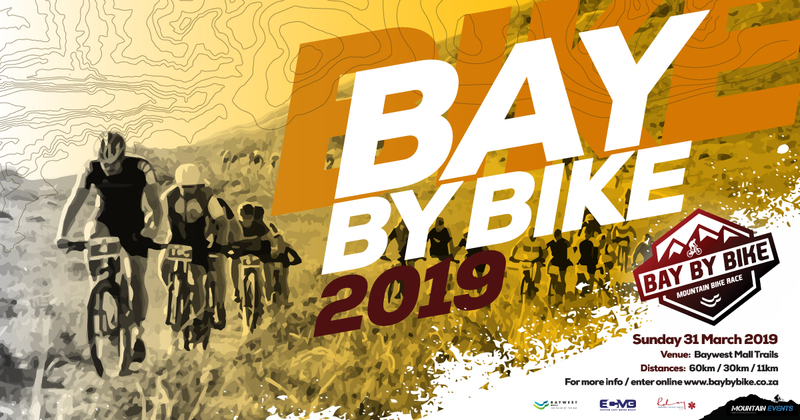 Conveniently situated within the metro at a fantastic venue, Baywest Mall is your base from which you’ll discover some amazing mountain biking trails that you never knew existed. The 60km and 30km routes traverse Hopewell Conservation Estate, including a whole section not normally open to the public. The family-friendly 11km route incorporates the Bay West MTB Trails network. 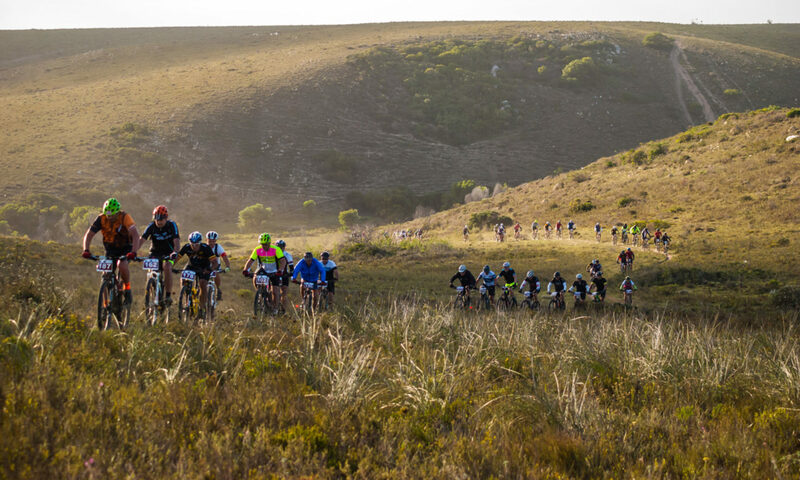 Some of the very first mountain bike races took place in these hills and valleys to the West of Nelson Mandela Bay. 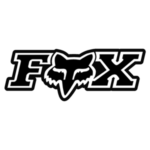 Come and rediscover the origins of South African mountain biking! 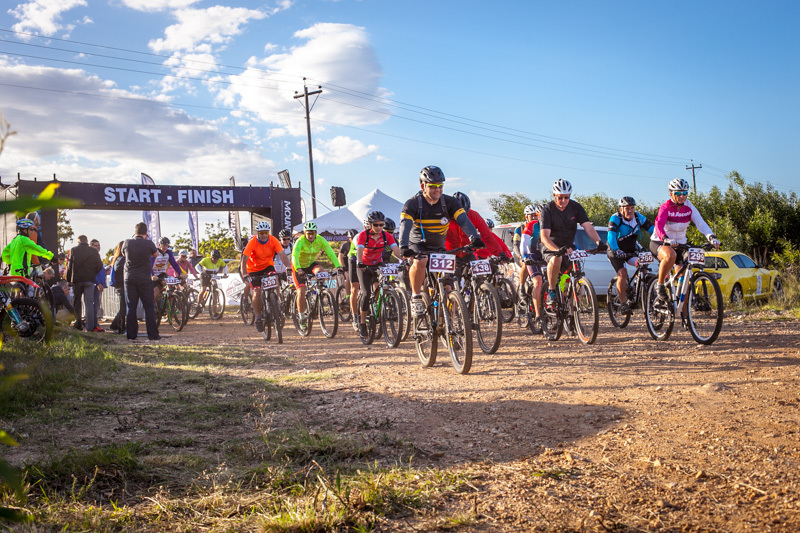 Cycling SA enforces minimum age restrictions based on race distances for all sanctioned MTB events. To avoid disappointment at registration, please only select a race distance that you are allowed to participate in. Your age is based on the age you will be on 31 December of that year.